As marijuana legalization looms, municipalities across the country are trying to make sure they're prepared. As cannabis legalization looms, municipalities across the country are trying to make sure they're prepared. 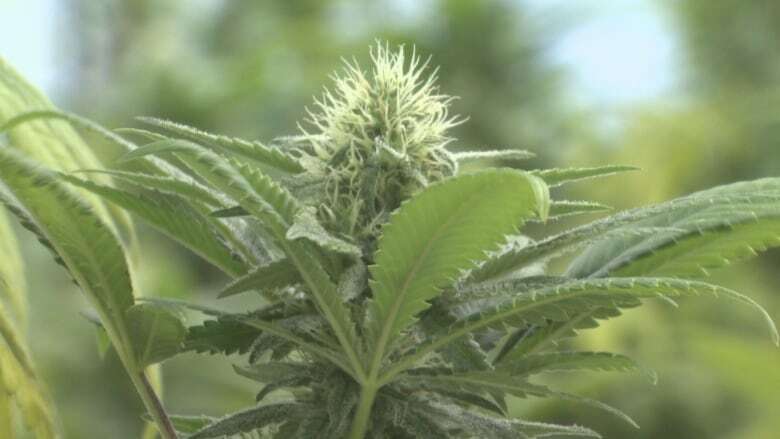 Mark Phillips, the chief administrative officer for the Town of Kentville, N.S., said the provincial and federal governments have laid out their own rules around marijuana consumption, but there are still many questions about how municipalities will enforce those laws and pay for the necessary policing. City staff will also be on the front line since citizens will be more likely to call their town councillor or city helpline with questions or concerns, not the federal government. "It's a bit of an unknown," Phillips told CBC News. He spoke last weekend in Halifax at the Federation of Canadian Municipalities annual meeting where there was a panel discussion about cannabis and the impact it will have on towns and cities. 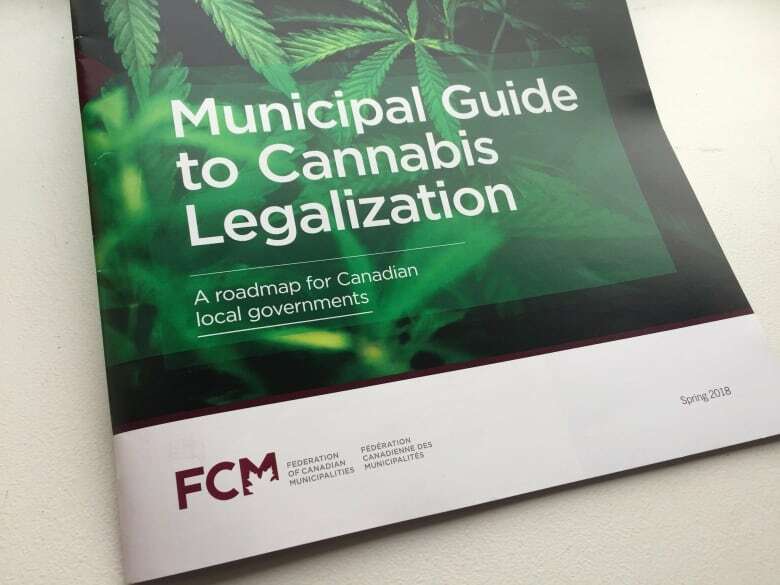 The Federation of Canadian Municipalities recently released a guidebook to help towns and cities deal with cannabis legalization. Cities across the country are trying to co-ordinate and learn from each other, said Matt Zabloski, the City of Calgary's project lead for the legalization of cannabis. Municipalities will also have a role dealing with regulation around public consumption and dealing with complaints related to smoking restrictions and odours, according to the Federation of Canadian Municipalities. "We've had to amend our zoning here in the city in order to accommodate retail stores, we've had to adjust our business licensing, and amending our smoking and vaping bylaw," Zabloski told CBC News. "There's a myriad of other effects, we're looking at events and festivals and just really preparing to make sure people know what's coming down the pipe." Zabloski said the largest concern city leaders have across the country is about detecting impaired drivers. 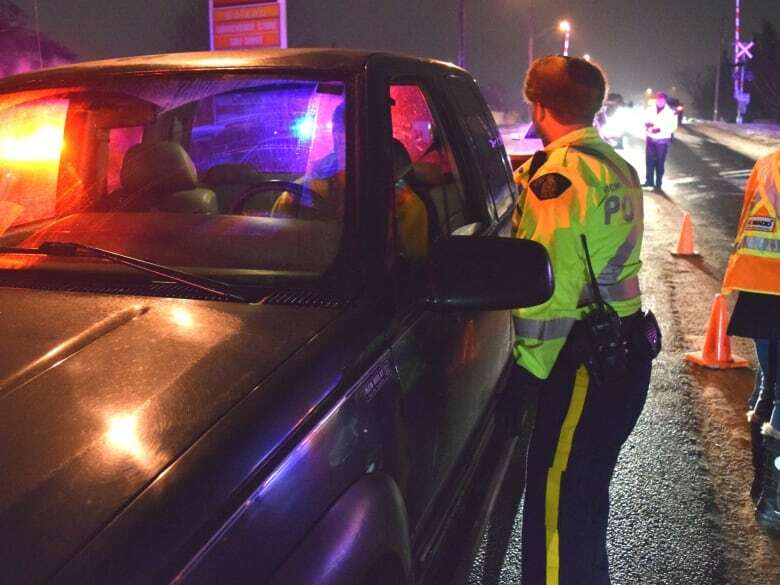 That enforcement comes with a cost and many municipalities across the country have not been told how much money they'll receive from the federal and provincial government to cover those costs. Zabloski said in Calgary, the estimated cost of enforcement is being pegged at between $8.2 to $12.9 million annually. Phillips said municipalities are also rushing right now to make their own specific bylaws. He said creating bylaws that differ greatly from community to community could cause further confusion. 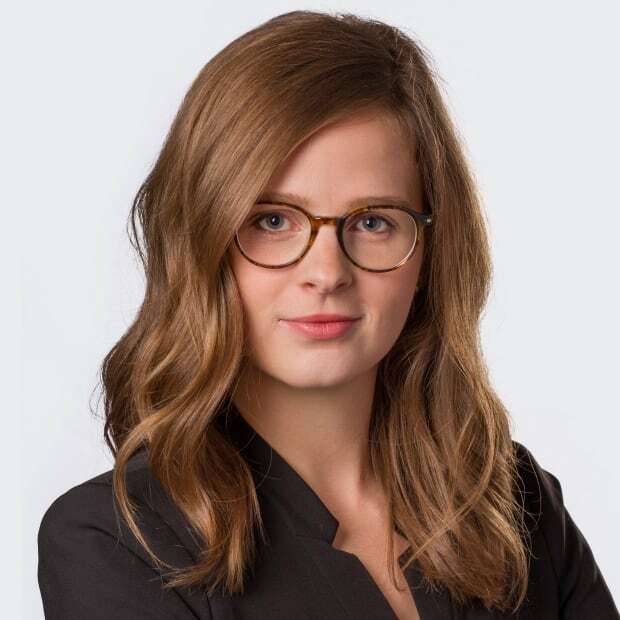 "Some municipal units are taking more of a hard approach, or a stern approach and then would soften bylaws, while others are kind of waiting to see and then they'll amend or implement policy," said Phillips. "So, I think we're prepared, but we're still curious about how it's going to roll out."